The Overview: The 3.5 million fans who bought Fablehaven know the series has many imaginative mythical creatures especially dragons. Every one of the dragons has a name and a special power and they all look different and are described in words, but they existed only in our imagination….UNTIL NOW. 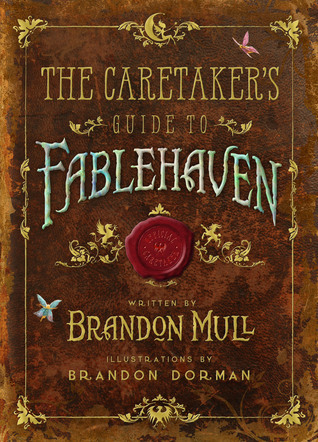 The Caretaker’s Guide to Fablehaven is the first visual discovery of the creatures in the series and is written as if the reader is the new caretaker of the Fablehaven preserve. It has all sorts of insider’s knowledge the new caretaker of Fablehaven would have to know, such as dragon tears are very powerful in making potions but they are extremely difficult to come by and cruel people have been known to torment young dragons just to collect tears! So don’t YOU want to be their caretaker? I am a HUGE fan of the Fablehaven series. 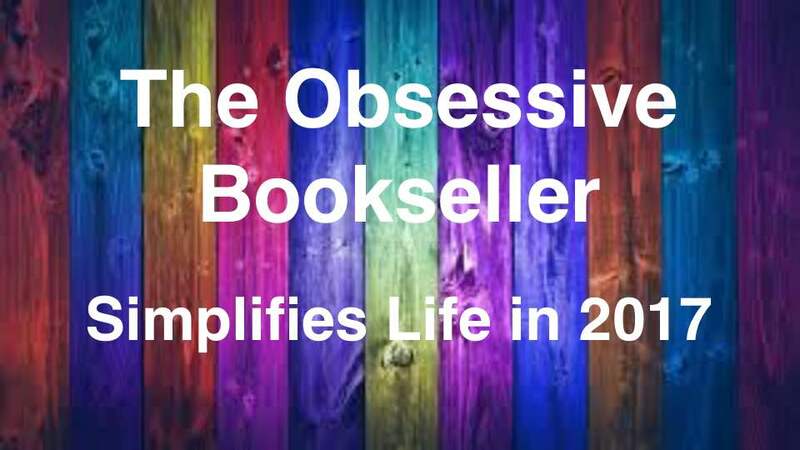 Not since Harry Potter has a middle grade series caught and maintained my adult (and I use that term loosely) attentions and tastes with such alacrity. I’ve read them all several times, and finishing the final chapter is always bittersweet – it ends so well, but I never want it to stop. BUT NOW THE JOURNEY CONTINUES!!! And I couldn’t be more thrilled. The Caretaker’s Guide is just what the doctor ordered to hold me over until the new novel (Dragonwatch) comes out in fall 2016. I’ve always thought the art throughout the series was part of what helped make it so special – I’d constantly find myself eager to get the next scene depiction hidden amongst the pages. Bringing those gorgeous illustrations all into one place with multiple character and creature profiles resulted in the coolest guidebook I’ve ever seen. I think every fan of the series would enjoy seeing so many aspects brought to life. I will definitely be snagging a physical copy for my own collection asap. What’s more, there are hints and clues within the pages hinting to what we can expect in Dragonwatch. I was excited before, but I’m through the roof now! Brandon Mull took my favorite part of the Fablehaven saga (the dragon sanctuaries) and wrote AN ENTIRE SERIES around it. If you’re as excited as I am, take a peek at this guidebook – you won’t be disappointed! I saw this book recently and was drawn in by the cover. I’ve not read the series yet but hope to soon! It’s good to hear favorable reviews on the whole series.